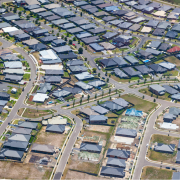 If you are buying new residential premises or potential residential land subdivisions, GST will now need to be paid directly to the ATO at settlement. These changes will apply to contracts dated on or after 1 July 2018. Please note: These changes do not apply to the sale of existing residential properties, or to new or existing commercial properties. Nor do they apply to the purchase or sale of your family home or your residential investment property. Even if you don’t usually deal in property, these changes may apply if turnover from your property and other transactions is more than the GST registration threshold of $75,000 p.a. and your activities are regarded as an “enterprise”. Classification as an “enterprise” could include buying property with the intention of selling it immediately at a profit or developing the property to sell. You need to pay the GST directly to the ATO instead of to the developer (or vendor) as part of the purchase price. There are no changes to the amount of GST to be paid. It remains the same. You don’t have to register for GST to make this payment to the ATO. 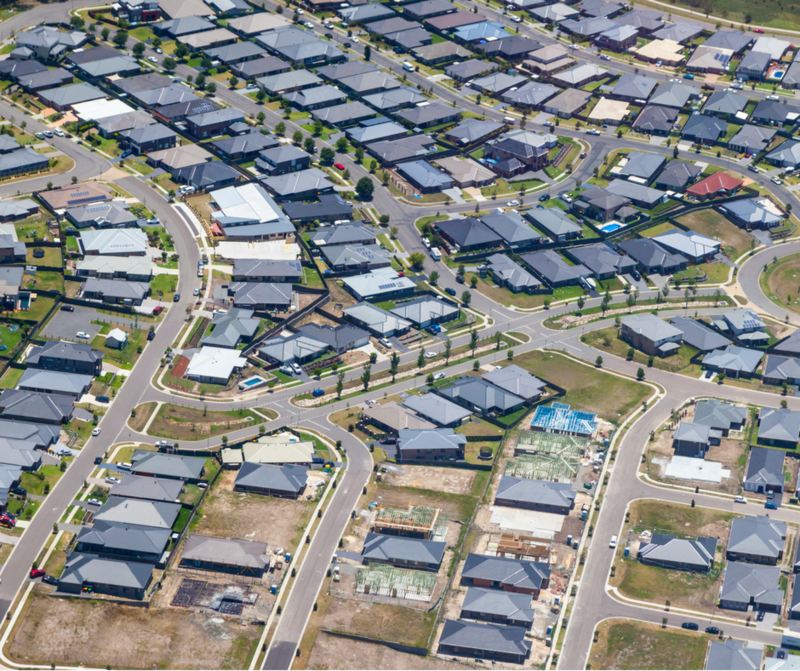 You can generally claim a GST credit if you purchase property or land for your business or SMSF under a standard land contract, providing GST was included in the sale price. You can claim this credit on your activity statement for the tax period during which settlement occurs. If you are entitled to claim GST credits, you must have a valid tax invoice issued by the seller when you lodge your activity statement. A settlement statement or contract of sale is not a valid replacement for a tax invoice. On all eligible property transactions, you will need to include GST in the sale price. You may be eligible to claim GST credits for some purchases used to develop the property. Property developers will need to provide written notification to buyers if the buyer needs to withhold an amount for GST. If GST is applied to a property transaction by the vendor, contracts should include a clause stating whether or not the GST amount is included in the contract price. The team at SVA and WPA can provide personalised information and advice about how these changes could affect you. So get in touch if you are buying or selling property after 1 July, 2018.
call us on 02 8850 0388.